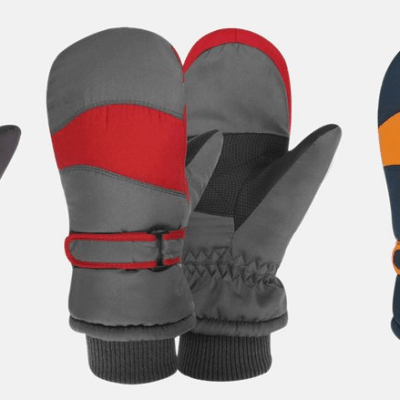 Save 71% on the Boy’s Taslon Ski Mitten + Free Shipping Promo Code Today! 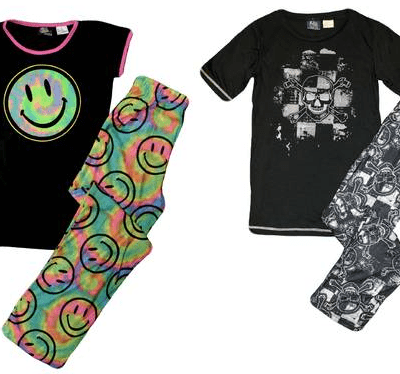 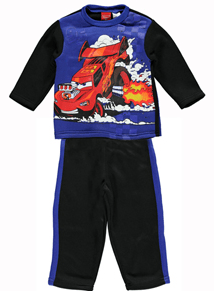 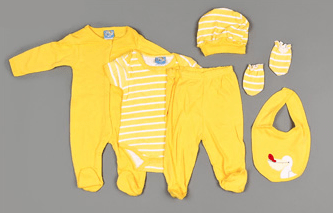 Save 66% on the Kids 2pc Sleep Sets Pajamas! 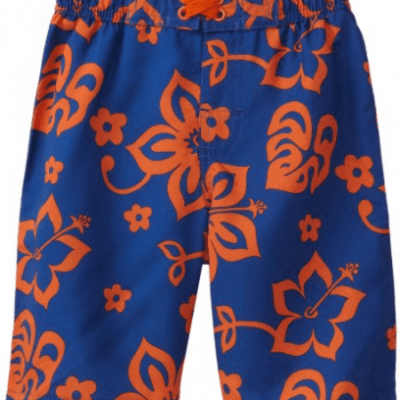 Save 64% on the Fruit of the Loom Boys 5-Pack of Briefs! 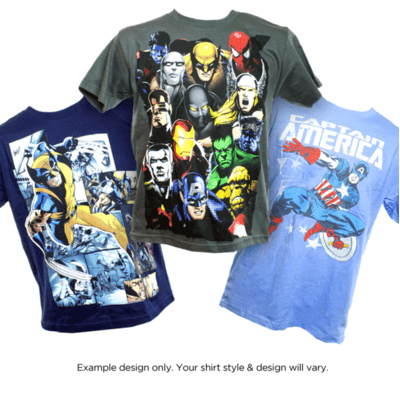 Save 74% on the 2 Pack Marvel Comics Superhero Shirts – Youth Sizes! 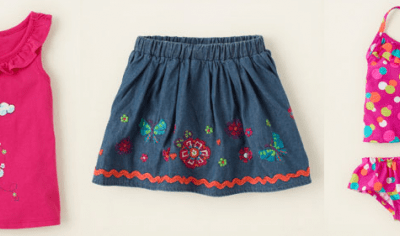 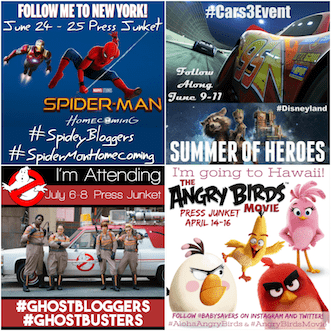 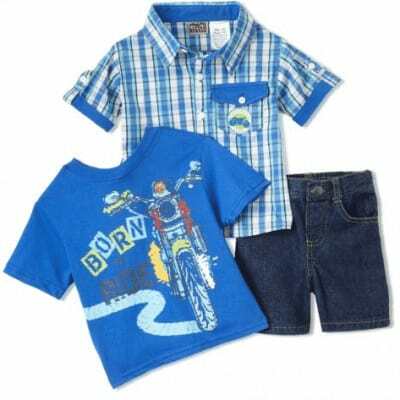 Save 74% on the 2-Pack Great to Be a Kid – Mystery T-Shirts plus Free Shipping! 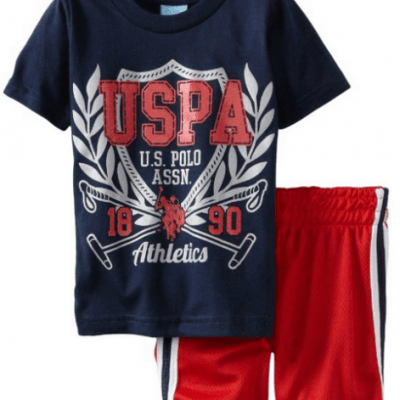 Save 80% on the Boys MLB Briefs and Boxer Briefs!